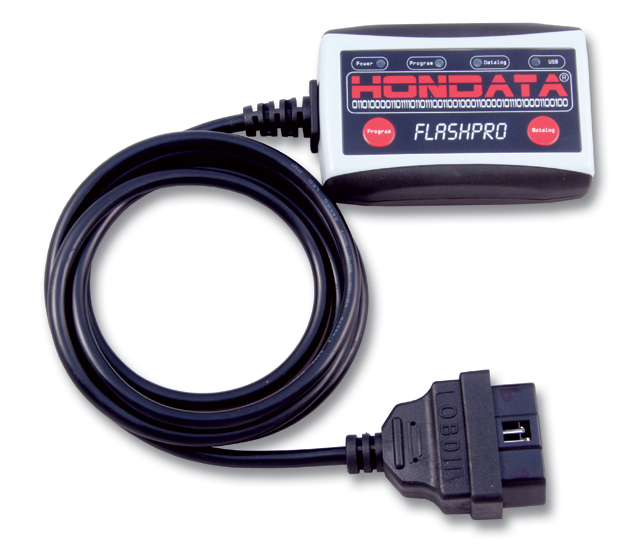 Honda is pleased to announce the release of the FlashPro for the US 2006+ S2000 for $695. Available in early November the FlashPro enables NA and forced induction tuning using the factory Honda S2000 ECU. Please contact for Pre-order pricing and information.